Manufacturer & Exporter of Water Pump & Single Phase Monoblock Pump. Our product range also comprises of Three Phase Electrical Motors, Industrial Motors and Submersible Pumps. We are a trusted name that is occupied in the business of manufacturing and supplying of best quality Single Phase Monoblock Pump. The offered product is widely known for its perfect finish. Attributing to its longer functional life, easy installation and resistance to wear and tear, the entire range of pumps offered by us has been a preferred choice of our respected clients. 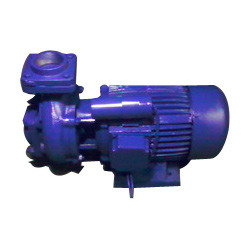 Backed by a dexterous team, we are capable of manufacturing and supplying high quality Water Pump. 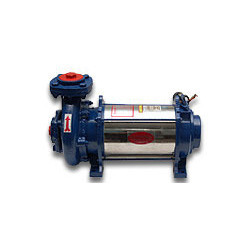 An ideal replacement for centrifugal pumps, it is has been a preferred choice of our valued patrons. The offered product is further highly popular for its longer service life. Owing to the utmost quality we are committed to offer, the whole range of water pumps offered by us is highly demanded. Looking for Water Pump ?